Caley Thistle will hit their players in the pocket in a bid to address their disciplinary problem. Hearts have appealed the red card shown to Kyle Lafferty in Saturday’s goalless draw with Aberdeen. 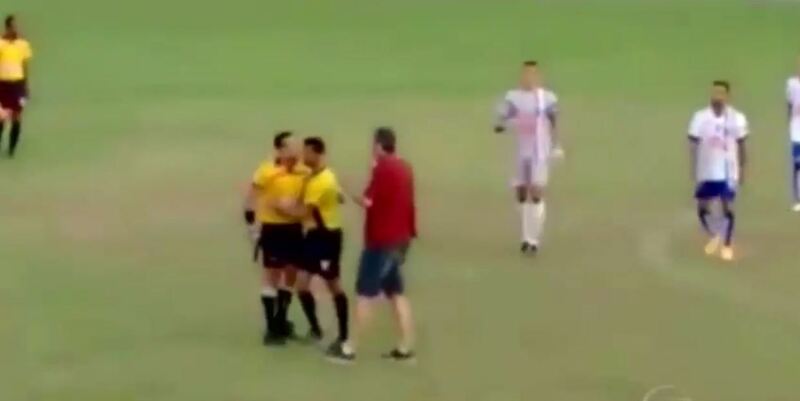 This is the horrifying moment a footballer brutally attacked a referee after his teammate was sent off. We all agree that players appear to have too much power these days and referees do not get enough respect but it has proven a tough issue to tackle for the football authorities.